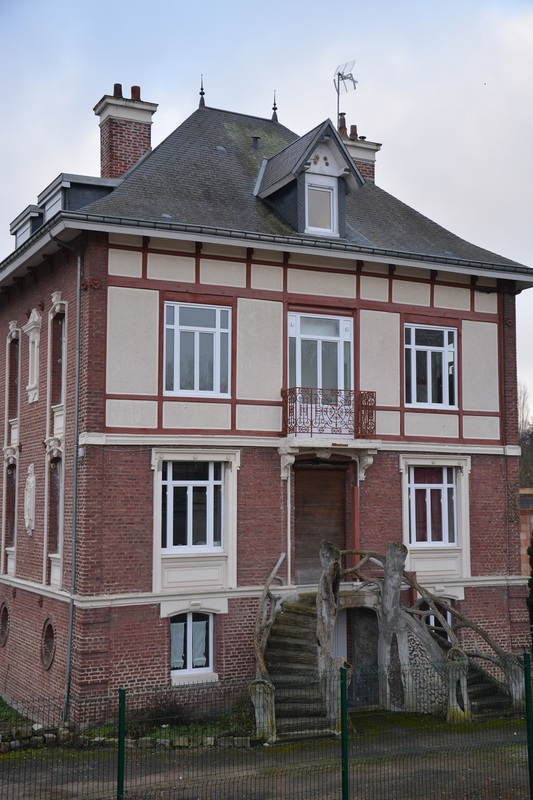 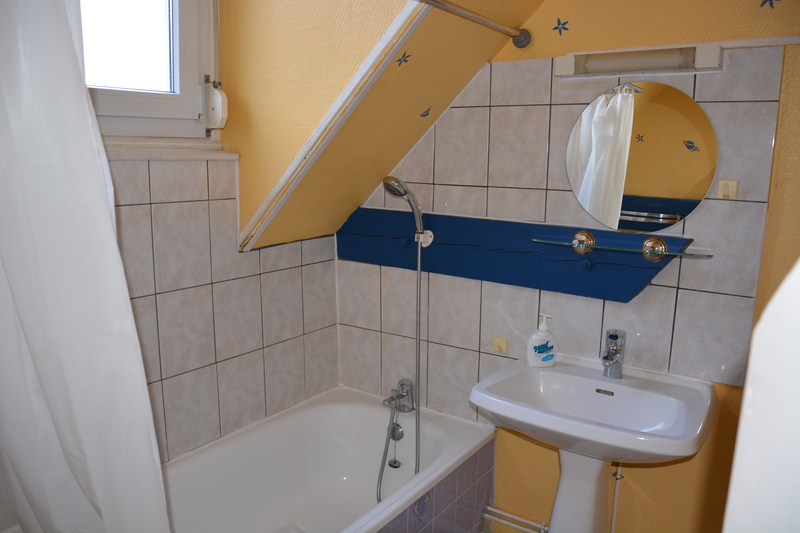 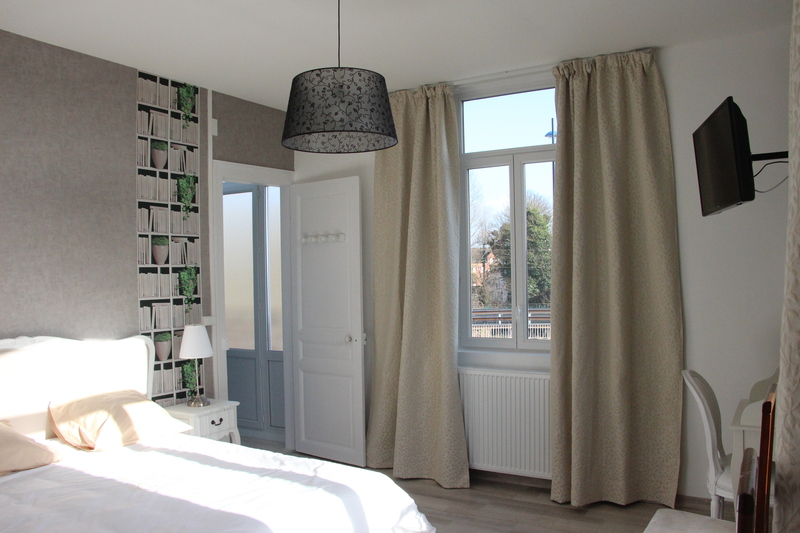 In a bourgeois House, bordered by the Selle River, we propose three apartments which can each accommodate 2 people. 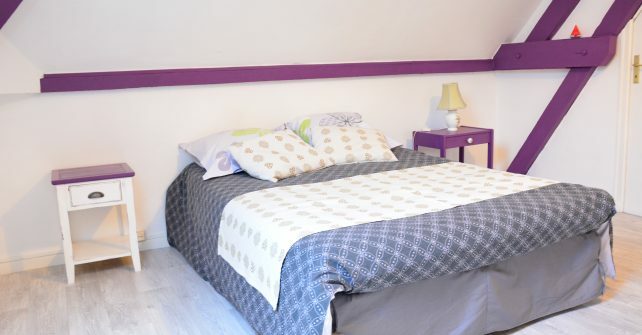 They are equipped with a bedroom, a kitchen and a bathroom. 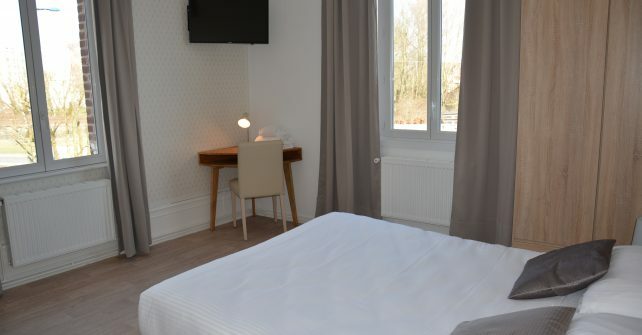 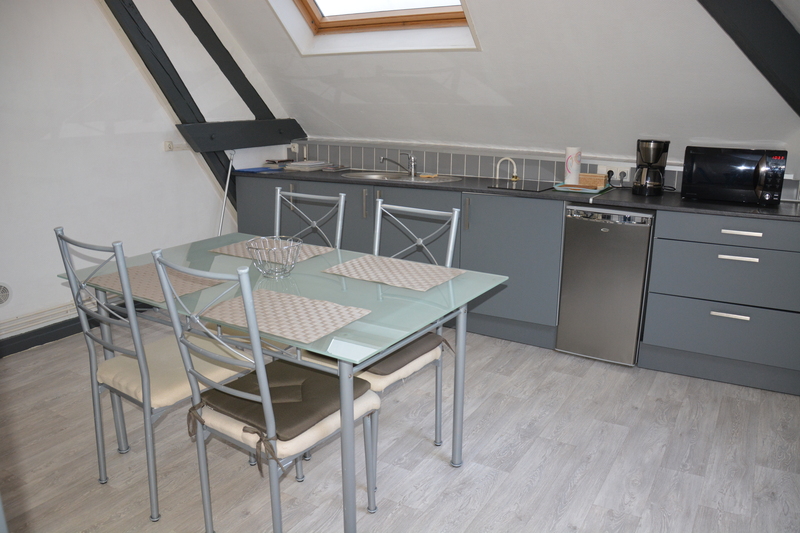 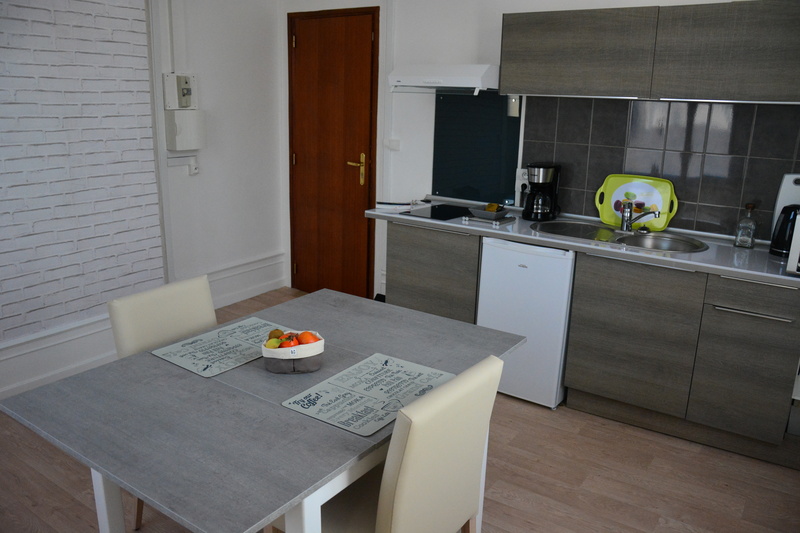 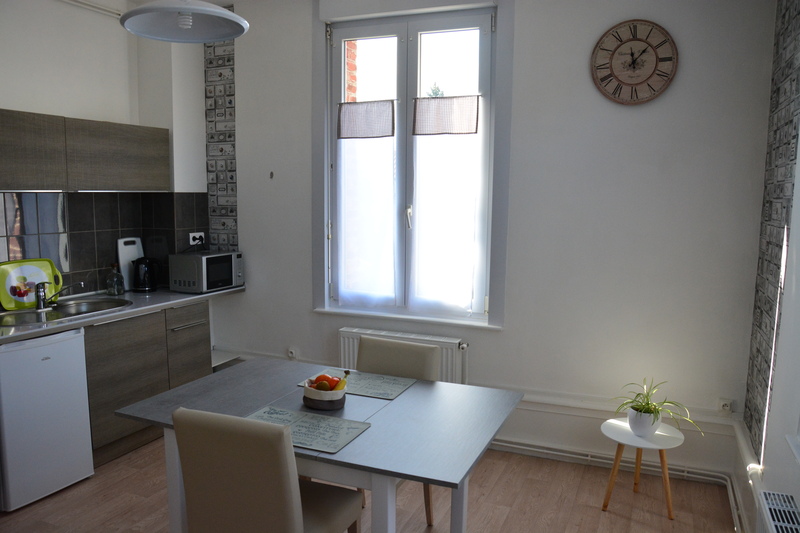 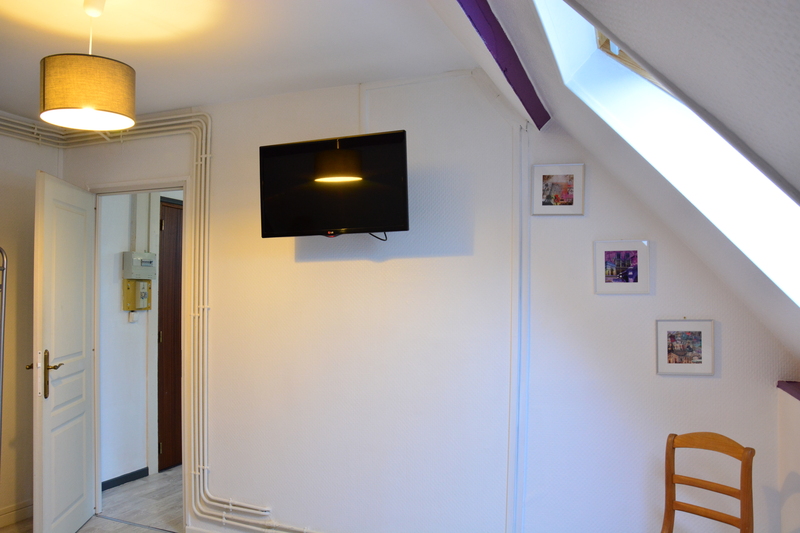 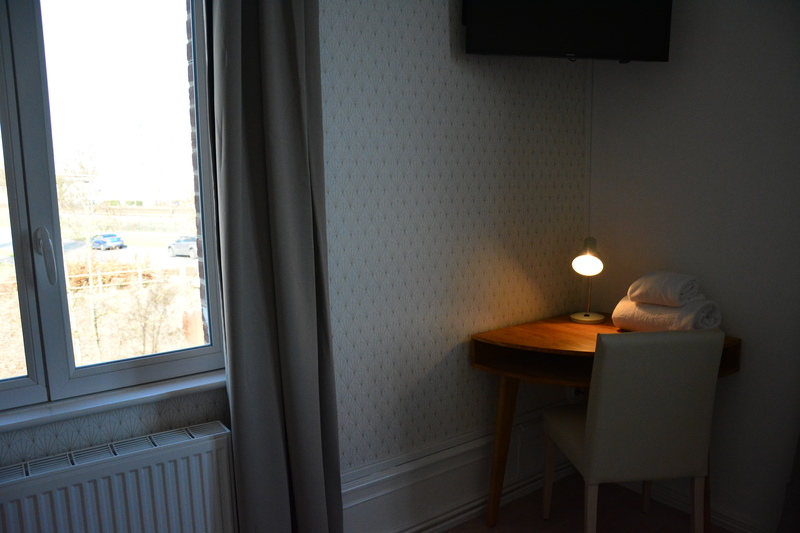 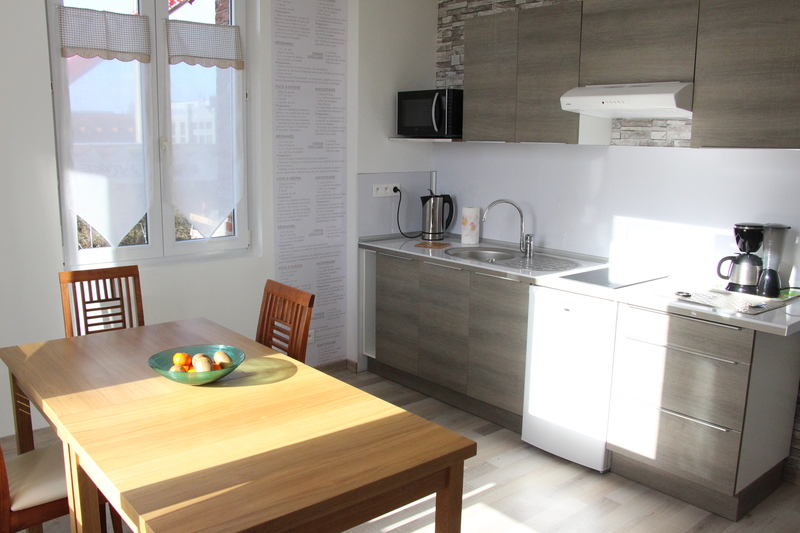 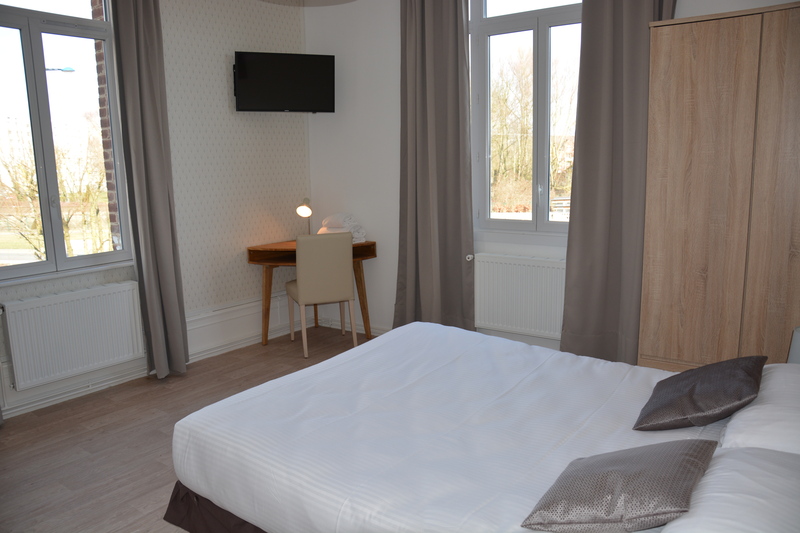 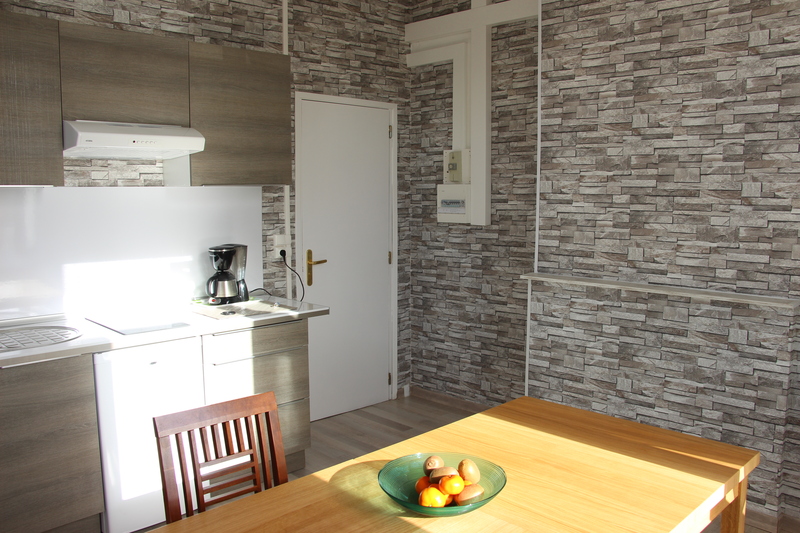 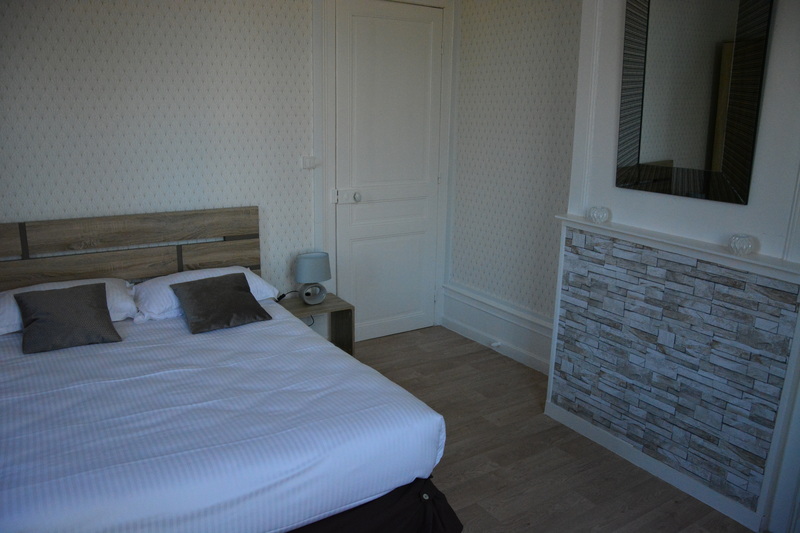 Ideally located to the West of Amiens, this apartements are close to the Racecourse, the Zenith, the exhibitions center Mégacité, the Stade de la Licorne (football stadium) and the south hospital. 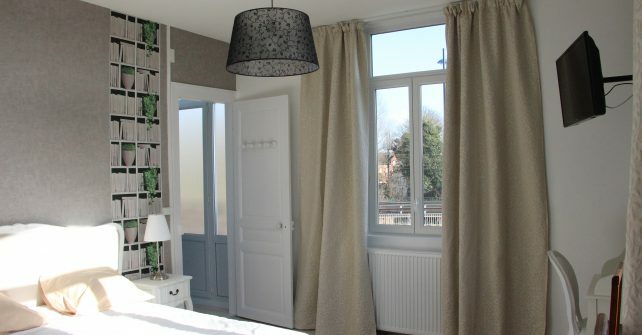 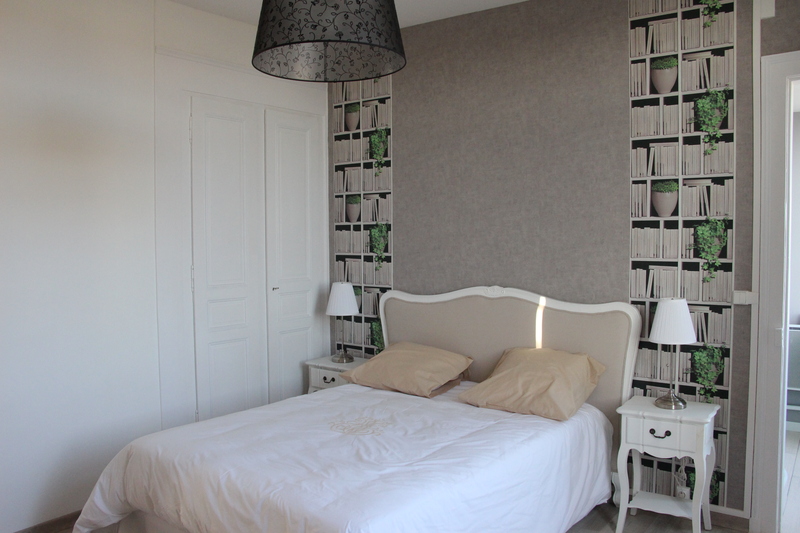 Close to Saint-Roch and the Hotoie areas and 15 minutes walk from the City Centre.